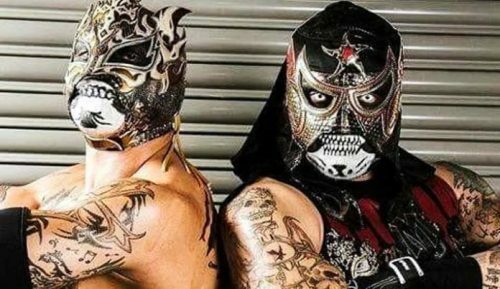 On last night’s Impact Wrestling, The Lucha Bros. (Pentagón Jr. & Fénix defeated The Latin American Xchange (Santana & Ortiz) to win the Impact World Tag Team Championship. This is their first reign with the titles. Check out the complete history of the Impact World Tag Team Championship Right Here.